Durable construction, precision engineering for super smooth operation, high thermal performance, double or triple glazed options conforming to all of the British Standards and Building Regulations. Our bi-fold doors are truly a masterpiece of innovation and style. 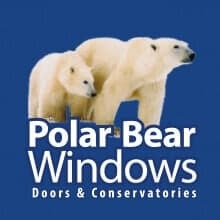 You can upgrade your patio door or french doors to bi-fold doors by widening the entrance, which we can do. Aluminium bi-folds obtain superior strength and durability over uPVC bi-folds. They are able to offer slimmer sightlines giving you larger areas of glass for maximum levels of daylight. You can choose your bi-folds to be in white, dark brown, black or any RAL colour, however grey (anthracite grey) bi-fold doors are a popular choice. Our aluminium bi-fold doors are extremely durable making them highly weatherproof and resistant to the effects of rusting or expansion and contraction. Our bi-fold doors boast a number of security features including multi-point locking systems, high-security locks, Security PAS 24 and strong aluminium structure creates a safe and secure barrier. 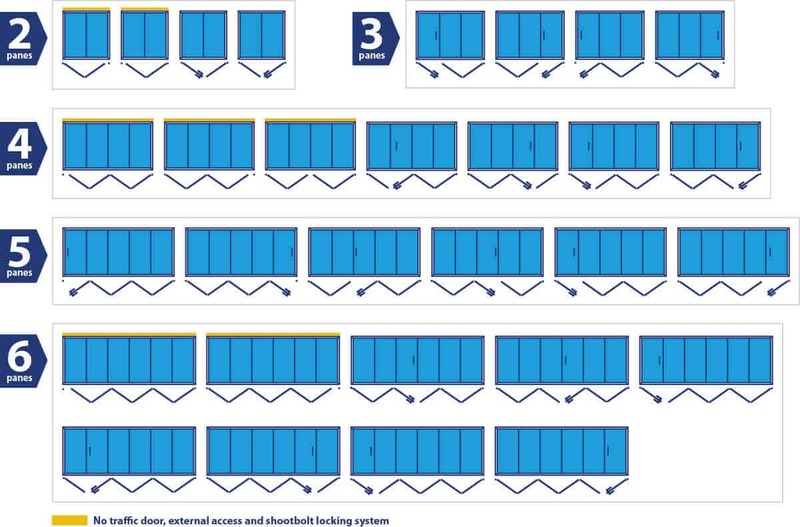 Choose from 2 panel, 3 panel, 3 panel, 4 panel and 6 panel bi-fold doors. Our double glazed panels offer excellent energy efficiency and also incorporate a soft coat toughened safety glass as standard. The bi-folding doors glide on stainless steel rollers, which allows for unrestricted thoroughfares and maximum use of space and light. Due to the clean lines and slim profile, bi-fold doors are easily suited to any home.